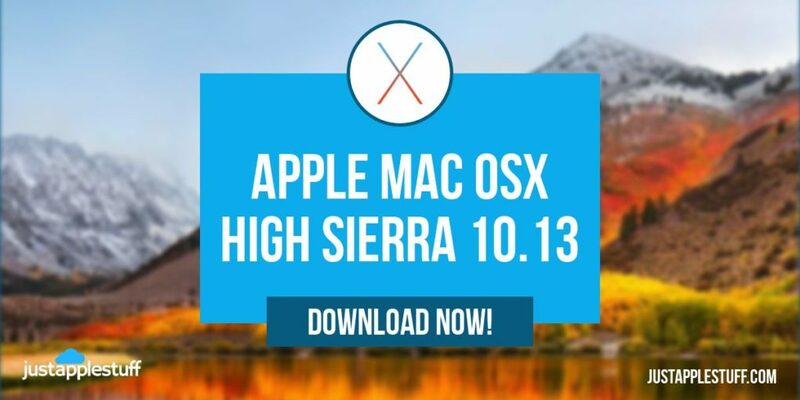 Download Apple macOS 10.13 High Sierra DMG - Just Apple Stuff! We are back! Coming at you with the latest untouched macOS High Sierra. We have uploaded the untouched macOS High Sierra.app into a handy zip file for you to download directly from our server. The new version of High Sierra available for download isn’t a major major update, but its worth the switch to get the enhanced Safari Browser. This is handy if you want to do a fresh install of macOS if something has gone wrong with your correction version of macOS or OSX. If you have any trouble with downloading the file then please leave a message here and we will get it sorted. Nerdgrade out! 2 Is wise to back up your computer before upgrading. Specialist recommend to use Mac App Store to download the application on the Mac computers meeting the requirements. First you need to find if your Mac has the characteristics to use High Sierra. The Mac computer requires 2GB of memory and 14GB of storage to install the High Sierra. After installation, macOS Sierra needs more 1.5GB storage than previous versions. Is wise to back up your computer before upgrading. 2.Search for macOS High Sierra. You can go to the page of macOS High Sierra. 3.Click Download button. If you have a MAC computer compatible with High Sierra. Install macOS Sierra downloads to application directory. 4.When the download is done, the installer begins automatically. Click continue. You can get macOS High Sierra downloads in the background if you have OS X El Capitan V10.11 or newer version. When the download is done, you will receive a message indicating that macOS High Sierra can be installed. Accept if you want to finish the installation immediately or click on the installation program if you want to make the installation later. What to do if the macOS High Sierra don’t download. During the download process, the massage “macOS High Sierra download has failed”. There are many problems that generates this message. If too many people try to download the software, you must wait and try to download later. Another solution is to commute to an Ethernet cable instead a Wi-Fi connection. A stable and reliable internet connection solves the problem. If the problem persists, you can search a partially-downloaded macOS High Sierra, and search for the file named “Install macOS 10.13” and download it on your hard. Reboot the computer and try to download the macOS High Sierra again. If the installation problem is not solved yet, open Mac App Store and search in your account “unfinished download” section. You can start the download from there. If you face problems during installation, use the installation guide. You will be taken step by step to install correctly the operating system. After macOS file is downloaded and the installation prompt misses, you need to search in the application directory the file named “Install macOS 10.13”. Click and installation will begin. As a security measure, check the free space amount on your hard. Otherwise, the installation will fail. Restart your computer, and during the booting enter to Recover menu. Choose “disk boot” and remove the files you don’t need anymore. If you can’t deliver enough free space, search the tome machine files that take large amounts of space. If you manage your free enough space, you can retry to install the operating system. If the computer fails to boot, create an external startup disk; restart your computer is safe mode and try to reinstall macOS High Sierra. The newest version of macOS High Sierra works on Macs, MacBook’s, and has many new features. A stable release of macOS High Sierra will avoid any random crashes. The previous version bugs are eliminated, new features are added. Some security flows appeared in macOS Sierra; people can log as administrator, with no password. The solution is to read the guide to find out to change the root password, which guides step by step the user to fix the problem. Hey Kenedy, Thanks for letting me know. Something must have happened on the upload of the torrent. I just re downloaded a fresh high sierra and reuploaded as a torrent. Let me know how you go with it! Hello! Just downloaded the zip file from torrent. I’m on windows and trying to make a bootable USB installer using a program called TransMac to repair a Macbook Air. When I try to extract the zip file in windows I get a message that the file is corrupt. Not the first time though, I downloaded a zip file from a different website (Hack.. you know) and had the same result. Is it not compatible with windows or was that just the same file? How do I convert this zip into dmg so I can create a USB install drive? I Would really appreciate some help! Hmm that is odd. I just checked and it will unzip fine here (on a mac so not much help I know). I would suggest to perhaps try a different program to unzip. 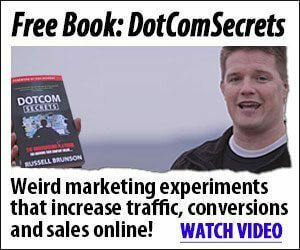 Perhaps WinRAR or 7z might do the trick! There was another file I had uploaded earlier where someone said it was corrupt (again on mac it was fine) so I had downloaded and reuploaded it again to make sure it was working. Just try those applications and see how it goes. If not let me know and ill extract it here and make a torrent of the InstallESD.dmg and see if that works for you. ThanX for sharing! How can we check this ‘untouched’ is really genuine? Could you please provide some hash(es) -which are also good for checking corruption- and the Apple-source-info for those? Starting to download the torrent file I get only a long text doc and nothing else.